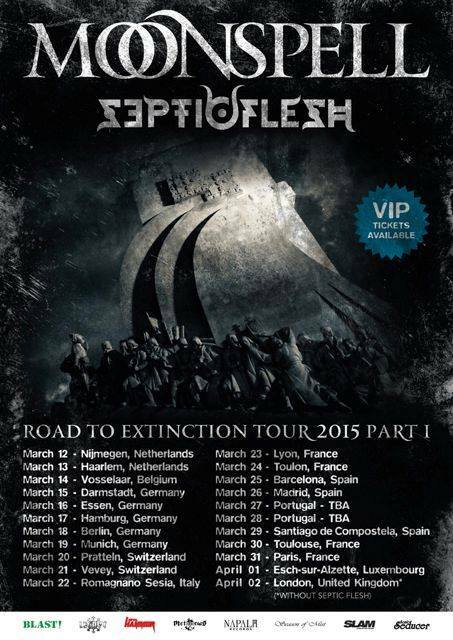 2 Comments on "Moonspell Announces Tour With Septicflesh"
I would love to see this come to the states. Both are long-lived class acts that have improved with age. Would love to see this pairing myself.